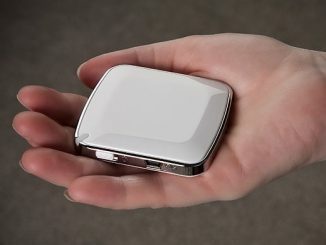 This emergency device is charged via USB and can then serve as a backup battery for your favorite gadgets using any of all the included adapters. 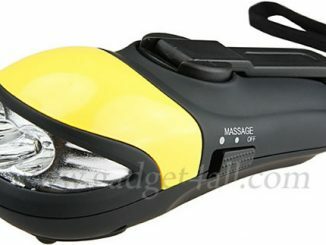 As a bonus, it also features a LED flashlight. 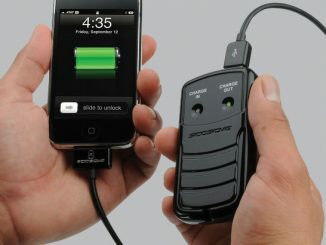 It supports charging iPhone too. 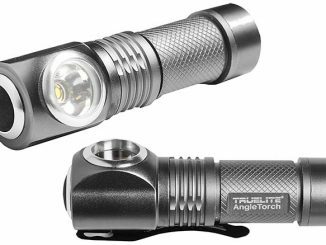 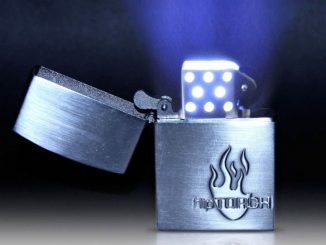 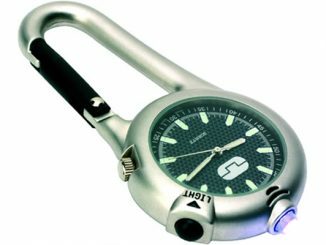 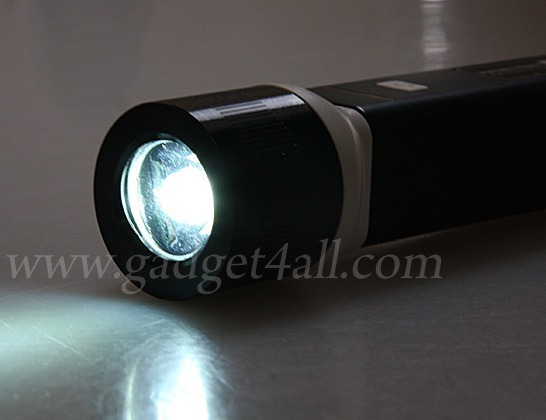 And it is also a super bright torch for you to use it in the dark area. 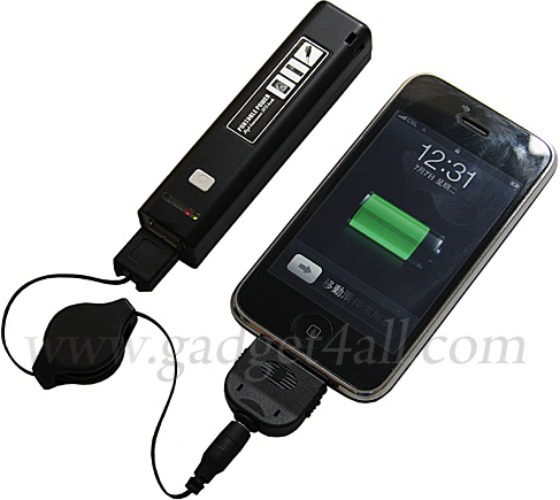 It is environmental-friendly that the battery can be rechargeable by USB. 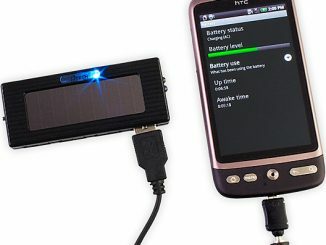 Is it instantly back up the mobile battery! 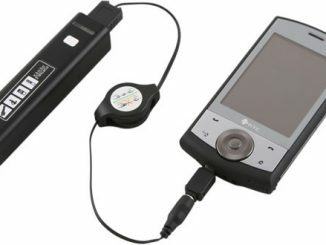 This lightweight power bar works as a backup battery when you quickly need to get some extra juice for your iPod, PDA, cell phone etc. 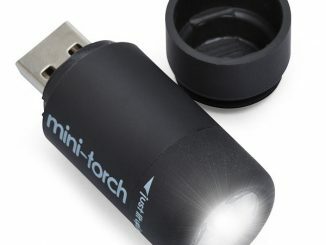 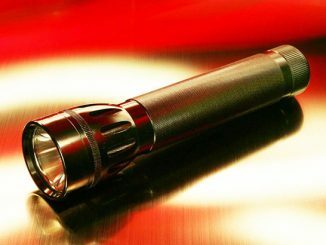 You can also use it as a flashlight.